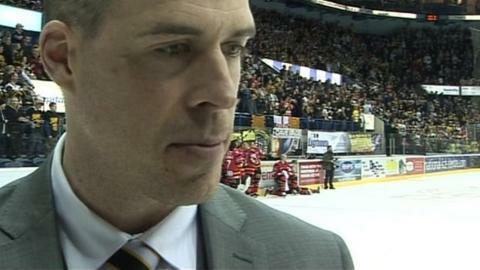 Nottingham Panthers coach Corey Neilson says he is on the lookout for "fresh ideas" as he attends a prestigious IIHF coaching seminar this week. The seminar, run by the sport's governing body, takes place during the World Championship tournament in Minsk. Neilson told the club website: "I'll be at the World Championship and get to watch a lot of great hockey. "The coaching seminar refreshes things. The game changes all the time and it's nice to get some new ideas." Neilson, who is also assistant coach of Great Britain, will embark on his seventh season in charge of the Panthers in August. "There will be a lot of coaches there," he added. "It is always nice to pick people's brains. "I am really looking forward to it. It is always good to sharpen and improve yourself."